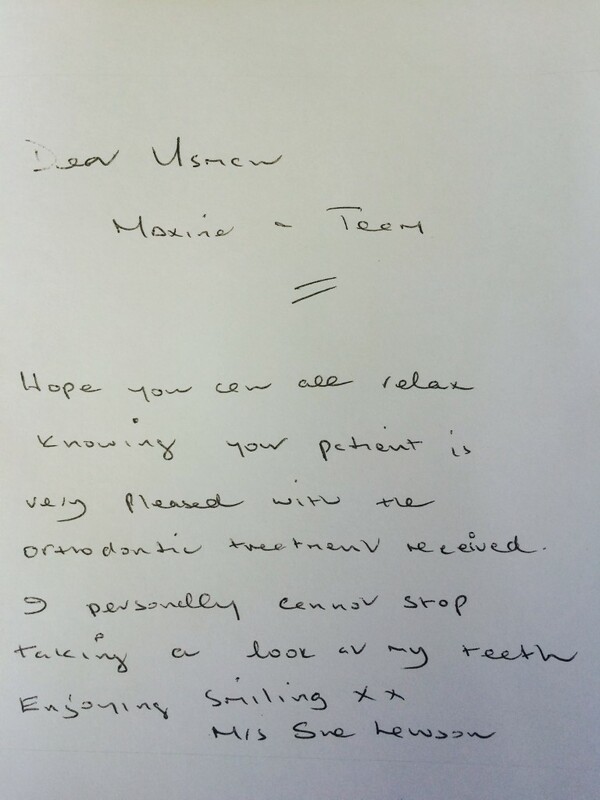 Sue received fixed ceramic orthodontic treatment at Carisbrook Dental and now cannot stop smiling! 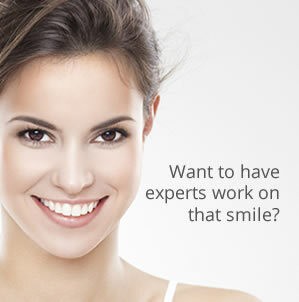 If you are unhappy with your smile let us offer treatment you can trust and is guaranteed to restore your smile and confidence. 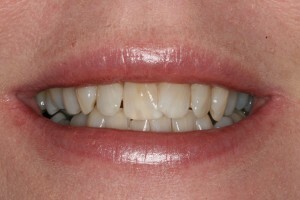 Take a look at the Dental Treatments we can offer you. 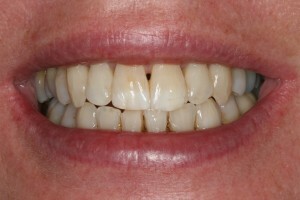 You can view the before and after transformation below!